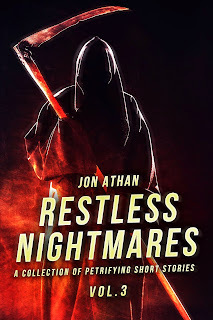 Jon Athan: March 2016: Free Books of the Month! Can you fight off the invaders? Free Days: March 1st through March 5th. 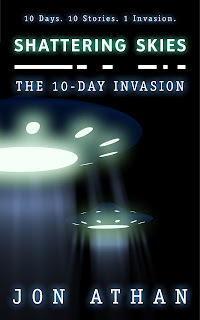 Synopsis: An interconnected alien-horror anthology with ten thrilling stories. Each story connects to tell the tale of an alien invasion. When Death knocks, will you answer? Free Days: March 6th through March 10th.